We offer a large range of events to grange members and to the public. Join us and see why the grange community is the place to be. Beyond a traditional farmers' market, this bulk buying event provides a way for Gorge residents to stock up for the winter months with storable food products that are grown by local farmers. Shoppers can fill their pantries and freezers while supporting local farmers and strengthening our local food system. Shop in bulk for potatoes, onions, root crops, winter squash, beans, grains, fruit, honey, cheese, dried herbs, jams, jellies and more. Enjoy food storage demonstration, educational materials, kid's activities, and live music from The Coffers. Demonstrations will include: OSU Master Food Preservers sharing tips on food storage, drying, fermenting veggies, and more. Grow Organic will demonstrate home-scale food preservation tools. Bergin's Organic Custom Seeds will demonstrate cleaning grains and beans for home use. Soup and bread will be available to enjoy by donation. Contact info@rockfordgrange.net for more info. Presented by the Rockford Grange, Gorge Grown Food Network, and OSU Extension Services. 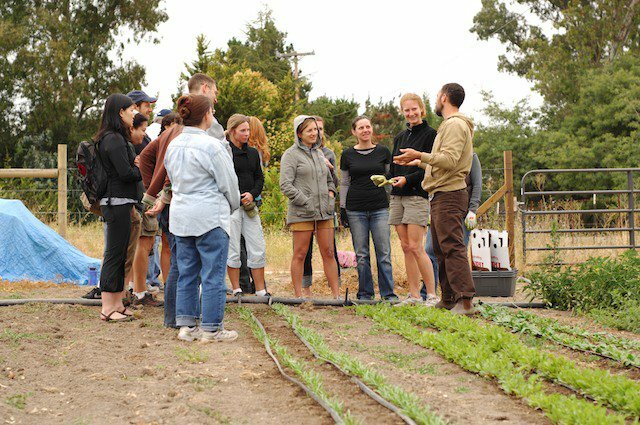 Every 4th Tuesday from February through September, farmers will come together to network, share a meal and learn something new! Get a jump start on your spring garden with vegetable, flower and fruit starts at our annual plant share fundraiser.